Number 5: Mojito Madness. I keep complaining about not liking green polishes but somehow 2 of them have found their way in this list. 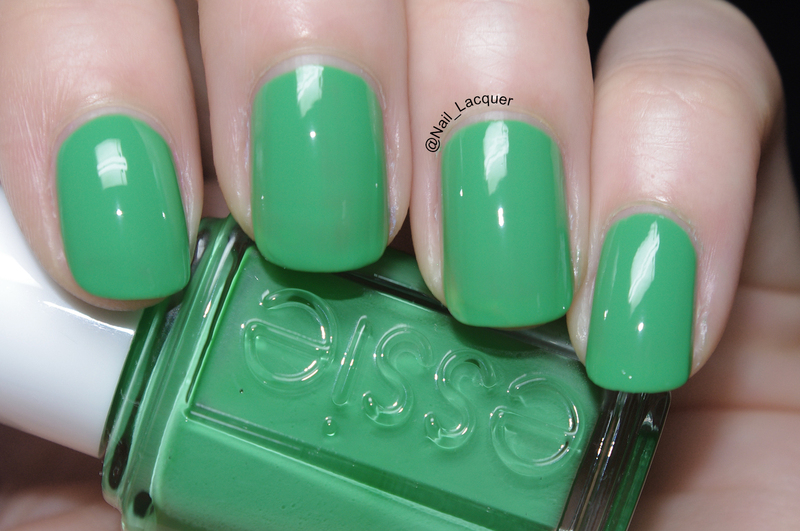 Mojito Madness has my love because of the soft green tone, it is definitely not a pastel green but at the same time it doesn’t “scream” on your nails like Sally Hansen Grass Slipper. I like the creme look of this polish. 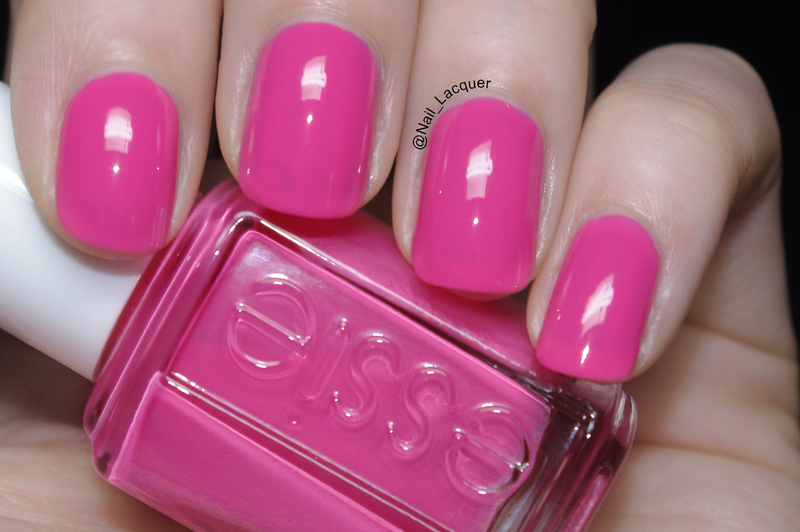 Number 4: Cascade Cool is in this list simply because it’s a lovely pink and I have a very soft spot for pink polishes. 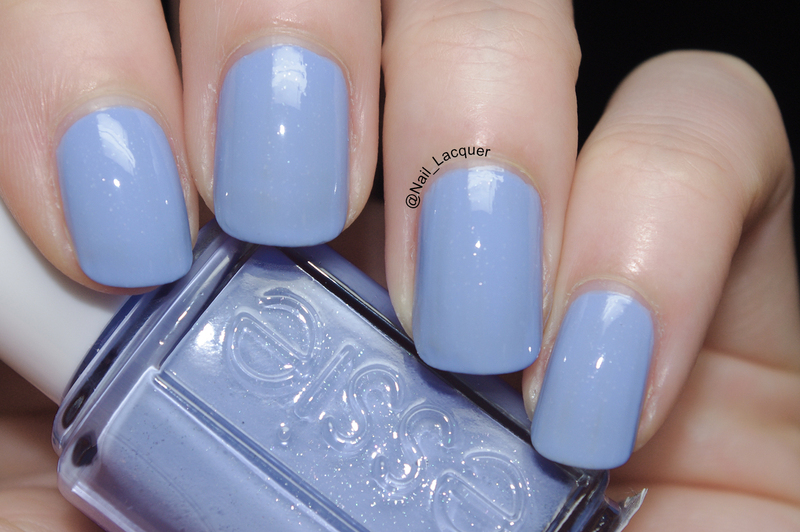 This polish is a bit on a sheer side, however I don’t mind sheer polishes as long as they look good on my nails. Number 3: Bikini So Teeny was in my “must have” list since I first saw it months ago. From seeing the photos I thought it would be the the nicest blue ever, however I was surprised when I first saw it in real life because it looked more purple than blue to me. On the photos it does look very blue tho, so it might be just me… beautiful colour anyhow. 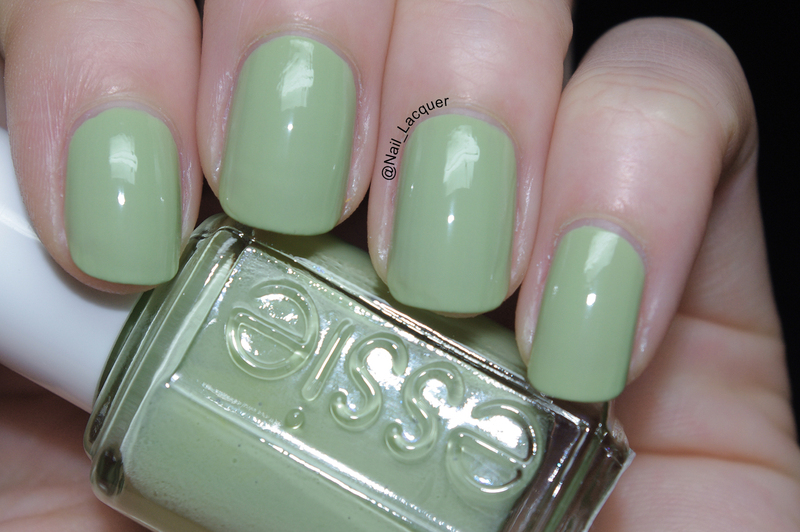 Number 2: Navigate Her is an amazing pastel green and every polish lover should have it. I actually didn’t like it that much in the store, but when I got home and applied it on my nails I saw the true beauty of this polish. Again, such a simple creme look but so special at the same time. Remember my Sloth nails? 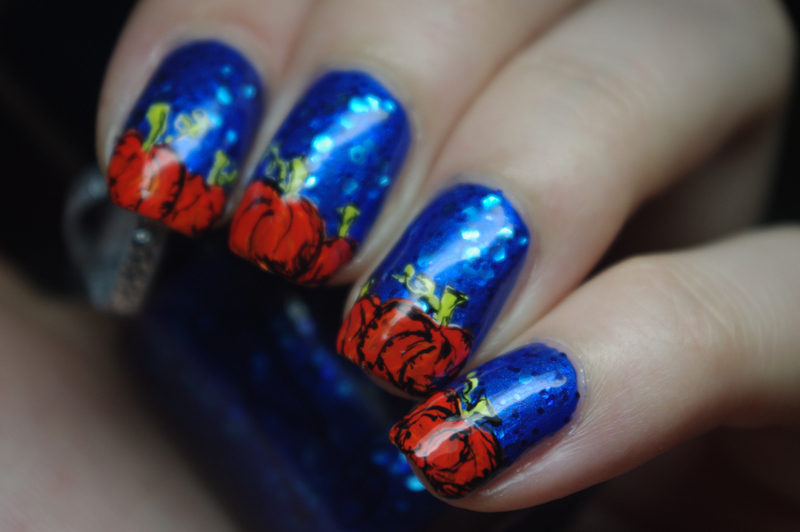 One of my most favourite nail art from myself. Number 1: Off The Shoulder is my to go polish, I wear it every time I need to go out and haven’t done my nails yet because it dries so fast and gives a good coverage. I have had so many compliments that I just had to pick it as my number one polish. So pretty! 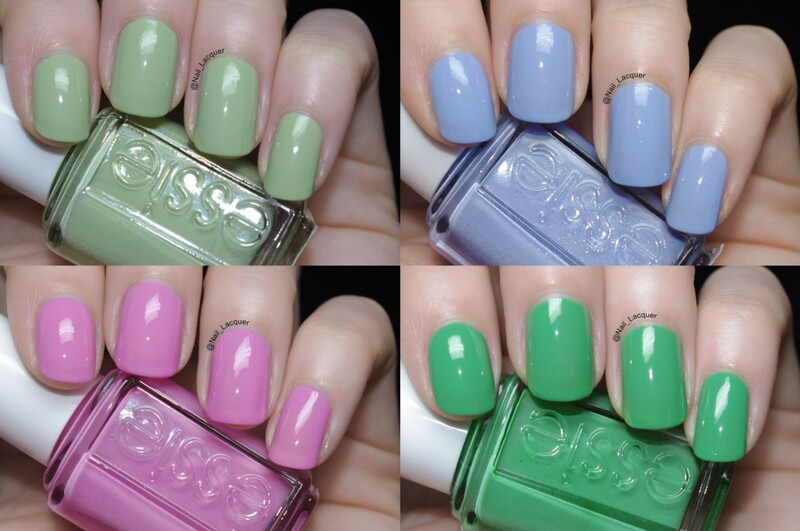 I hope you enjoyed my five favourites post, let me know which one is your favourite Essie polish? October 23, 2013 By A.J. October 3, 2018 By A.J.